The Stray is a representation and concert organizing company for well- known artists. 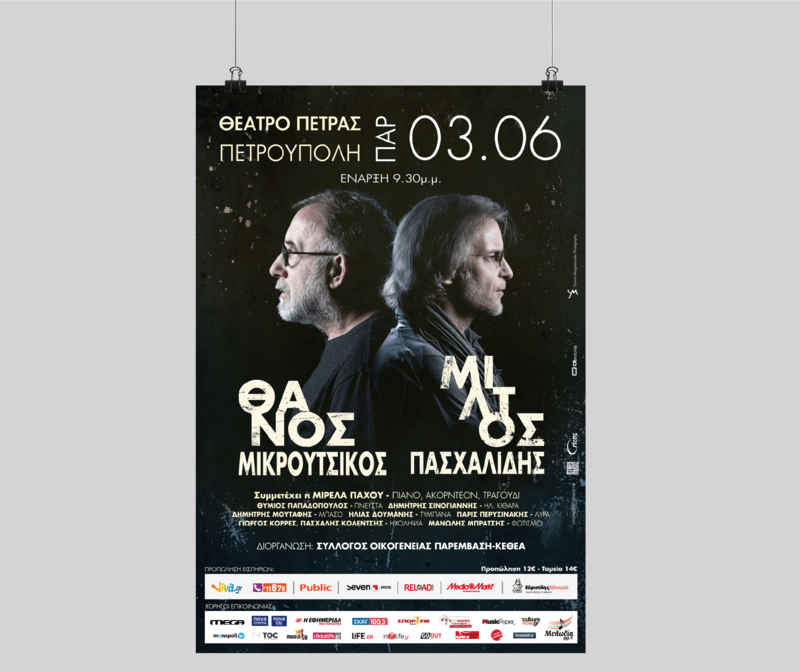 We were asked to design concert posters for multiple artists. Our basic thinking about the creation of each poster was based on being able to display the uniqueness, character and style of each artist. 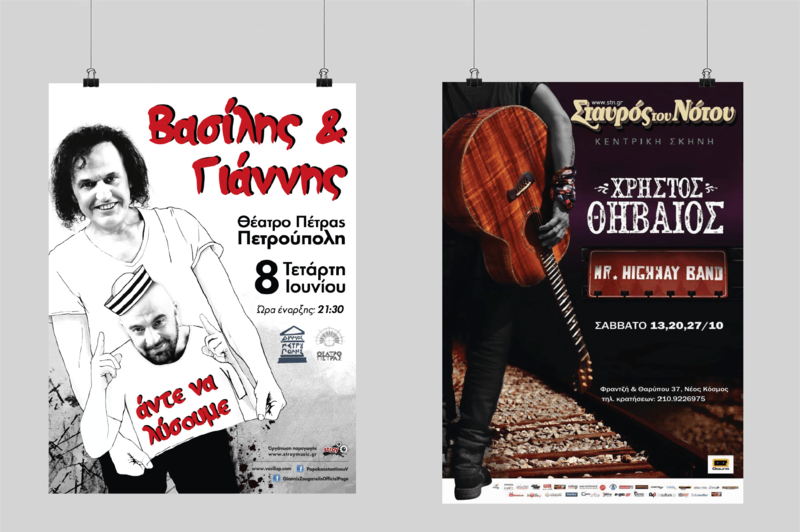 We designed the posters tailored to the needs of each artist, sometimes using intense colors or intense graphic elements to ensure that all posters are depicted on the mind in a separate way.